WhatsApp Business has just been launched. This second and the newest WhatsApp app is for small business owners who want to communicate with their customers easily and in an interactive way. So technically anyone can now install WhatsApp Business on their android phone along with the regular WhatsApp version. But we recommend that you use a new or a separate number for this new business app. If you have a small business and don't have a budget to build an app for your business then consider WhatsApp Business. After using it you shouldn't be looking for business app development companies. But most people have a common cell phone number that they use as both for personal and official usage. So it might be a little difficult for them to migrate from the regular WhatsApp to the business version. The only problem here is that most business owners will find it difficult to restore their WhatsApp chat history to WhatsApp Business. However, restoring chats, in this case, is only technical but not impossible. So, in this tutorial, we will be telling you how you can transfer your WhatsApp chat history to WhatsApp Business app account. This tutorial is only applicable to users who are migrating their existing mobile number to the Business app and are not using a new number. After migrating the chats, the regular WhatsApp on your phone will no longer work. This is because you have migrated your phone number to the WhatsApp Business app. Open your regular WhatsApp and go to 'Settings>Chats>Chat backup'. Here tap the green 'BACK UP' button to backup chats locally on your phone's internal storage. Now Install WhatsApp Business from the Google Play Store. And just open it once so that it can create its folder directory. Then close the app. Now go to your phone's internal storage and open 'WhatsApp>Databases'. Here copy all the chat backup files and paste them to 'WhatsApp Business>Databases' folder. For copy and paste use ES file explorer as it is easy to use. Now open WhatsApp Business app and tap 'Agree and Continue'. Enter your existing mobile number and tap 'NEXT'. The app will ask for several permissions like contacts. Grant all permissions and follow the on-screen instructions to verify your mobile number. The app will auto verify your number via an SMS sent your mobile phone number. Now after verification, the app will look for chat history backups. 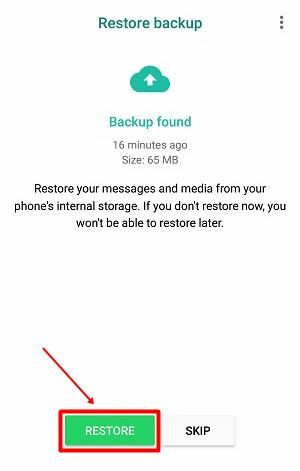 As we have migrated the chat history backup files to the WhatsApp Business folder then it will ask you to restore the chat history. 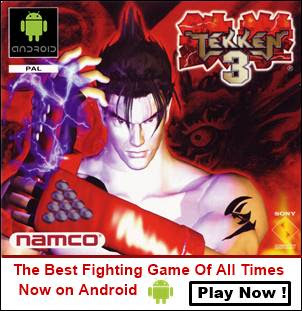 ➤ Here tap 'Restore' and wait for few seconds. Your entire chat history will be migrated and restored to WhatsApp Business app. Now you can normally use the app. WhatsApp Business Tips, Tricks, and Usage Tutorial in Detail. You have successfully migrated your chat history. Now if you are new to this app then you should check these articles above. Don't forget to share or comment.